Our Valentine's Day Heart Bouncing Balls are a prize patients are sure to love! 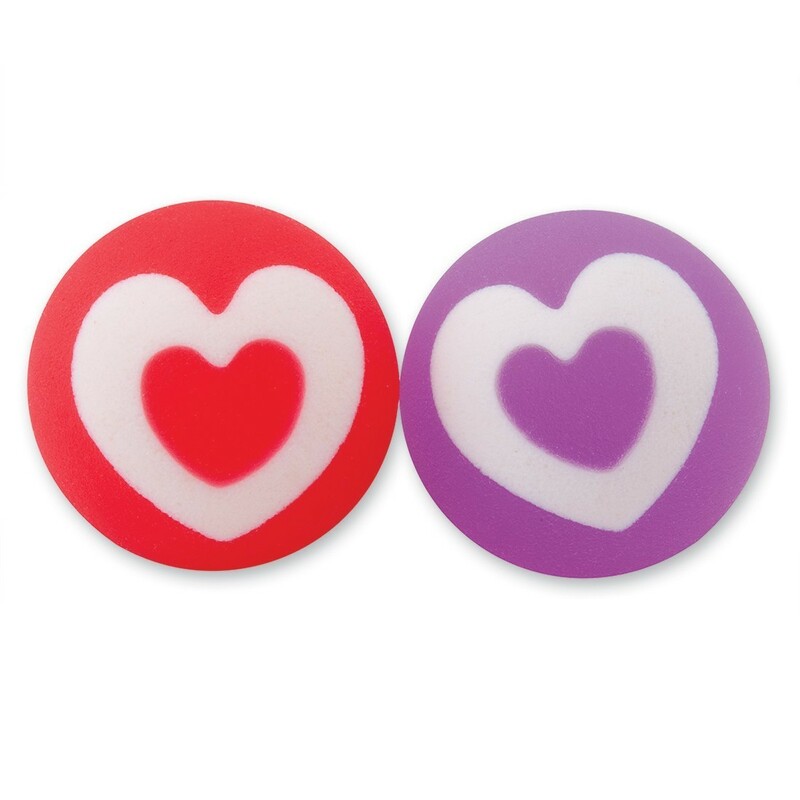 These red or purple bouncy balls have a cute heart design. Add a few units to your office treasure chest to reward patients around Valentine's Day!